The "A" in SEPIA stands for assistant. Think of it as a digital companion that helps you whenever you need it, not unlike Apple's Siri, Amazon's Alexa, Microsoft's Cortana or Google Assistant, but a very special, private, customizable and open version that really belongs to you! SEPIA is extendable and can be improved and individualized in many ways. 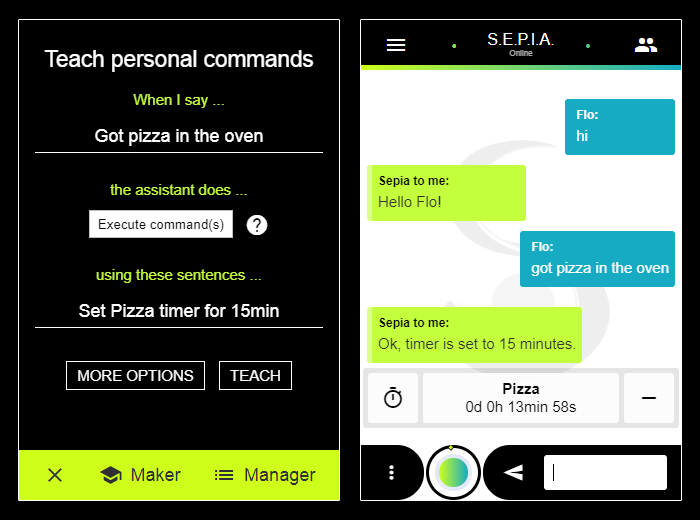 You can create your own commands on-the-fly and teach SEPIA new stuff using the app (iOS, Android or browser) or you can build complex, voice-controlled smart-services with the Java SDK. Everything from a simple answer to a multi-step dialog with cloud-service integration is possible. If that's still not enough feel free to dive deeper into the code and replace certain modules or rebuild SEPIA completely. Every part of the framework is open-source, free and everybody can contribute. Since you control the data and shape your assistant SEPIA's services and answers can use your personal profile to give you individual results without this strange feeling in your stomach that you might get when you don't know who else is reading your messages or collecting information about you. 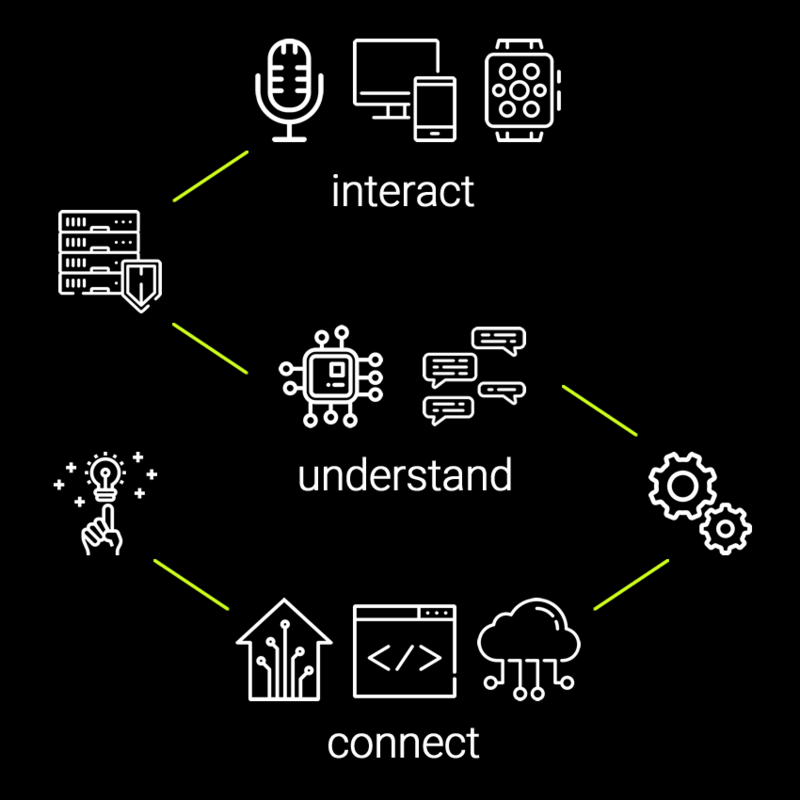 Connect your own IoT devices to SEPIA and keep all the controls protected in your own environment or use a third-party service like Google Maps but share only an anonymous address without any context so	Google will never know if you are driving to your grandma or your girlfriend/boyfriend. 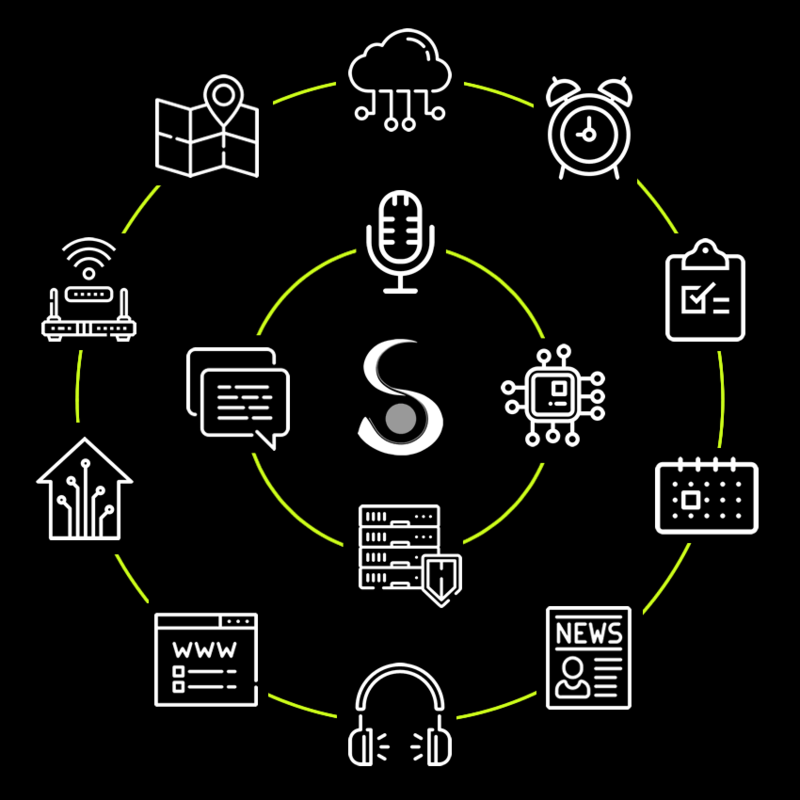 SEPIA is designed to understand requests spoken (or typed) in natural language, extract as much information as possible and combine it in an intelligent way with an ever growing number of useful services. 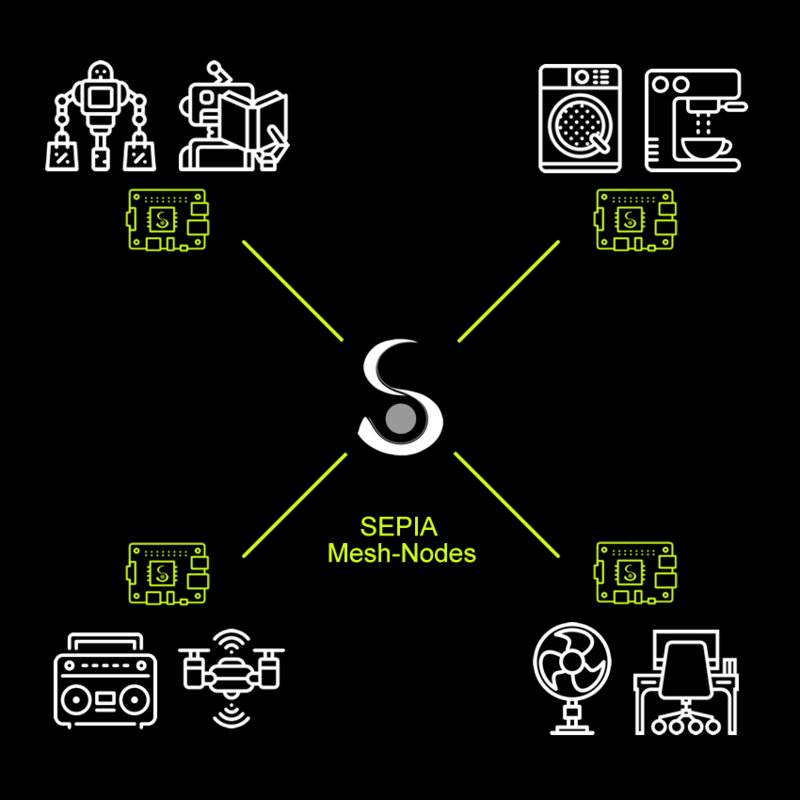 If a service is missing some parameters to fulfil the request SEPIA can start a multi-step conversation and ask you questions to fill the gaps. On top of that SEPIA will try to show you relevant information depending for example on the time of the day or your personal preferences.